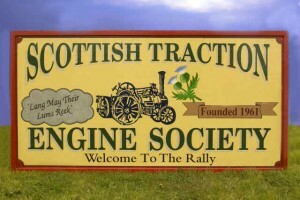 It is nearly sixty years since the Scottish Traction Engine Society was founded in 1961. The catalyst of the preservation movement in Scotland was the purchase of a Burrell traction engine from Wix, in Essex, in 1960 by the Tomkins Brothers from Glasgow. Wixie, as the engine was unofficially known, stood for a while on the garage forecourt and acted as a magnet to those interested in steam engines in general and traction engines in particular. In 2017 members of the Scottish Traction Engine Society will be displaying their engines at events all over the UK. We have put together a list of these kind of events in Scotland for you to enjoy. Click Here for more information. The Committee of the Scottish Traction Engine Society were saddened to learn of the passing of Harry Clyne, who had been a loyal supporter of STES events for many years. Our thoughts are with his wife Joan and family at this time. Martin is always looking for entries for our newsletters. Maybe you have restoration project you would like to share updates on, maybe you have question you would like other members to help you with or maybe you have funny story from an event you’d like to share. Please contact Martin using: m.freewheel@yahoo.co.uk. 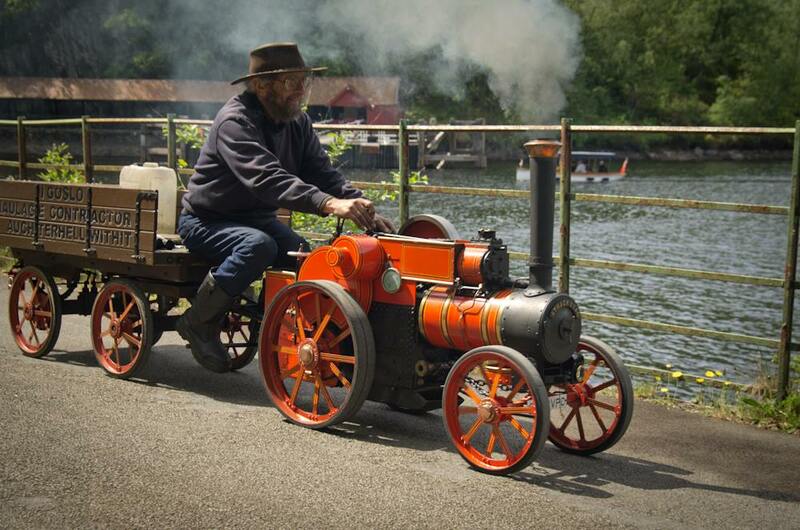 If you own or are interested in steam or vintage machinery then why not become a member of the STES?